First off, I have to say I received these fiber lashes at a heavily discounted price! However, this does not reflect upon my review in any way! My review will be 100% my opinion. If you have seen my previous posts on 3D fiber lashes, then you get the idea of how they work. 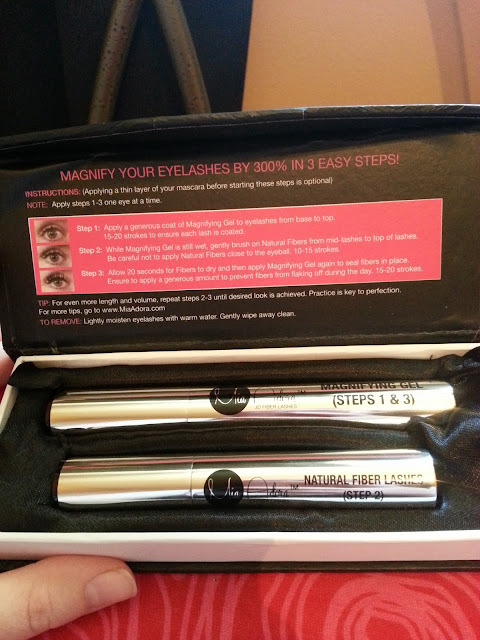 In case you have been living under a rock for the past few years, 3D fiber lash mascara is a mascara set. It comes with a transplanting gel and a tube of fibers. They all are applied in the same way. First you apply your transplanting gel. 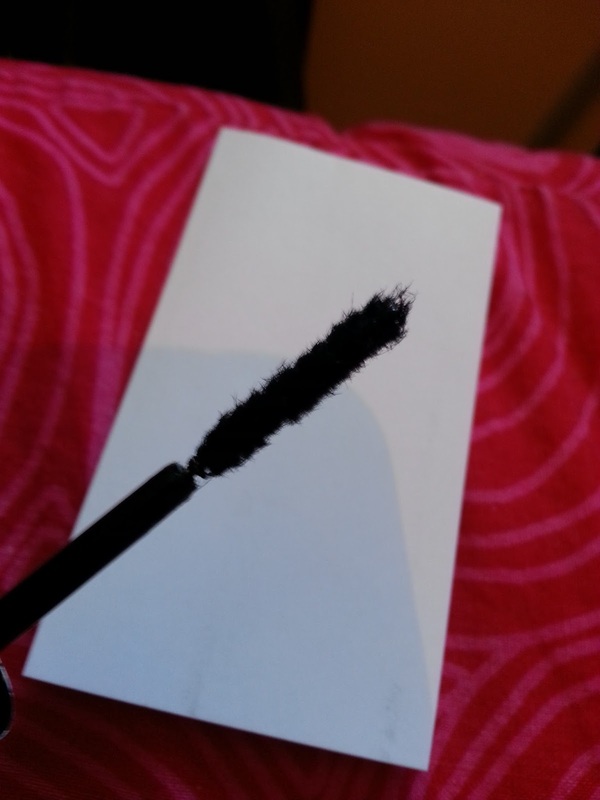 Then near the tips of your lashes, you apply some fibers with the wand. Then you seal those fibers with another coat of the transplanting gel. This is the exact same way that Mia Adora 3D lashes are applied. They are a little tricky to apply your first couple of times but as you get more comfortable with it, the application gets easier. Some people apply their normal coat of mascara before doing the 3D lashes. Others don't. 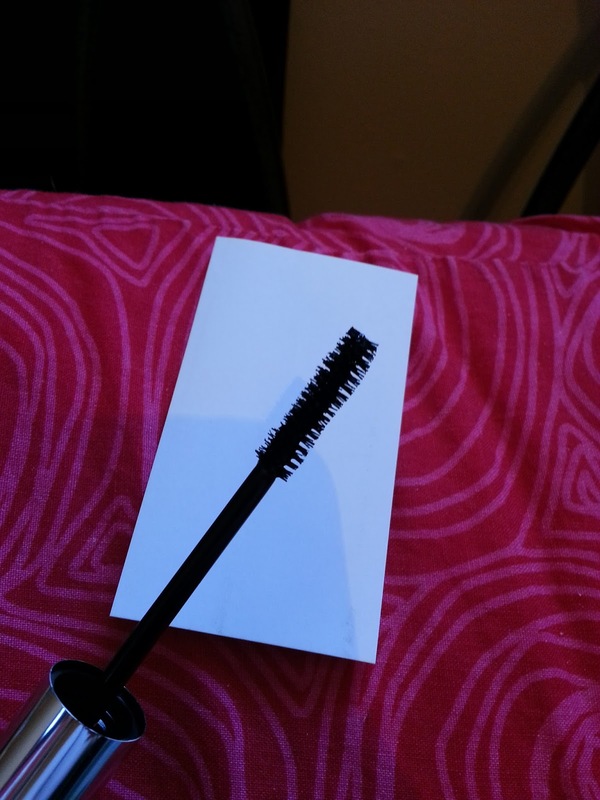 I personally don't just because I find it weighs my lashes down and I lose the curl. After wearing Mia Adora lashes for about a week, this is how I feel about them. 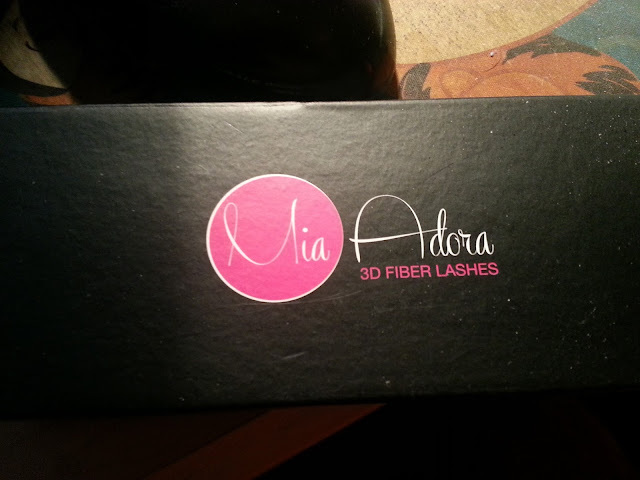 The packaging isn't as fancy as the other fiber lashes. This comes in a cardboard case, where as the other two I have tried are both in cases that are similar to eye glass cases. This is nice because you can recycle it if you don't want to hold onto it. With the other cases I feel I need to hold onto them for whatever reason, creating more clutter in my already cluttered space! They are easy to apply. There are instructions to apply if you need any help. The wands are just like any other mascara brand. However, I found my lashes clumped when using them. I didn't have any fiber fall out if I left my lashes alone, but if I did try and go back and comb out the clumps, then I had fall out. Other than that, the fibers are a little longer than other brands I have used. If you have naturally short lashes, then I can see this really working for you. My lashes are naturally long, so I'm unsure if that had something to do with them clumping so much. Removing the mascara is not hard either. They can be removed with warm water or any eye make up remover. I did not have any issues removing it at all. All in all, this is a good 3D fiber lash mascara. While it isn't my favorite out of the ones I have tested. It wasn't the worst either. The formula isn't too wet and it is easy to apply. I think these would be perfect for someone trying fiber lashes for the first time. Or for someone who has short lashes.